Newsflash! Autumn is here. Time to put away the beach bags. If you’re in need of a flashing new accessory to sort you out this autumn and winter, you have indeed come to the right place. 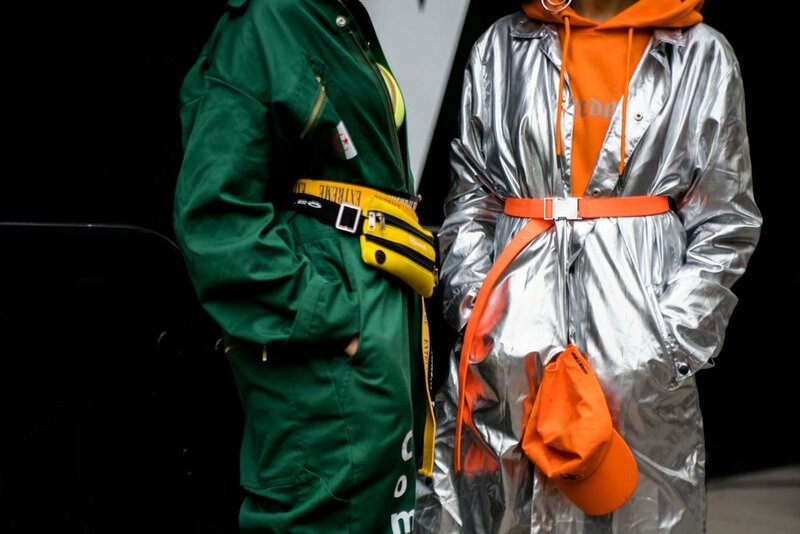 During LFW we’ve spotted micro bags, bum bags, belt bags and much more. Here’s a load down of bags you should be looking out for. Bumbags are an accessory you just cannot avoid anymore. 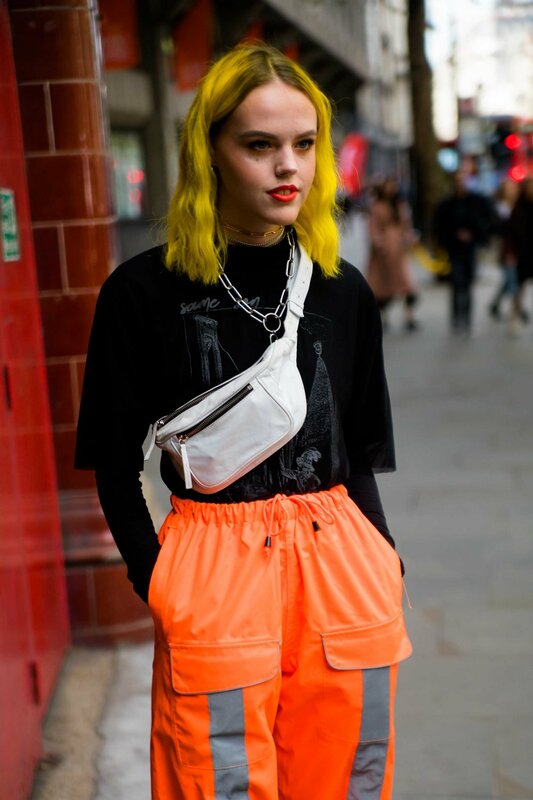 Take a peek at our trending page and you will see it littered with funky and colourful fanny packs. High-end designers like Fendi, Prada and Balenciaga are amongst the many that have hit bullseye with their take on this retro essential. No longer are they just a festival accessory, as more and more people have discovered how handy they really are. Bum bags keep your hands free in day-to-day life, and in addition, they make you look stylish as hell. 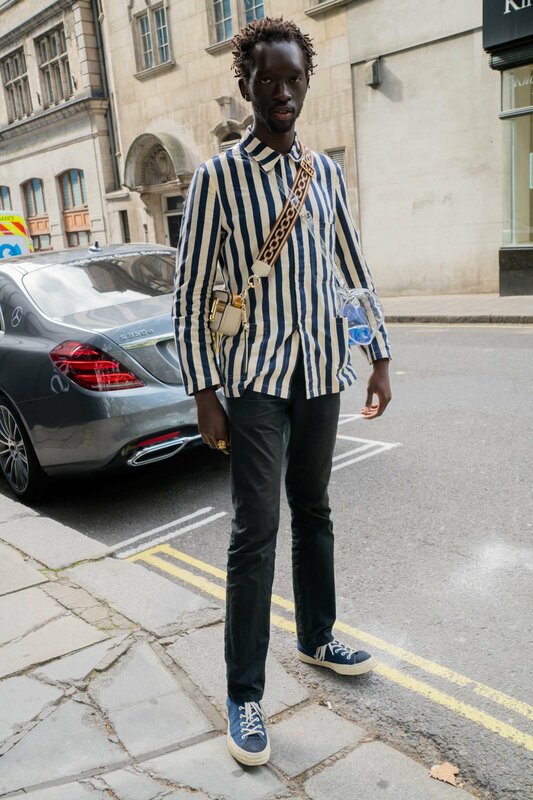 For more bum and belt bags head to the mysnapp trending page. Some may think clutches are impractical bags your mum grabs when wanting to dress up her Friday night dinner outfit. However, mysnapp is here to enlighten you to the wonders of these, in fact practical, trendy bags. 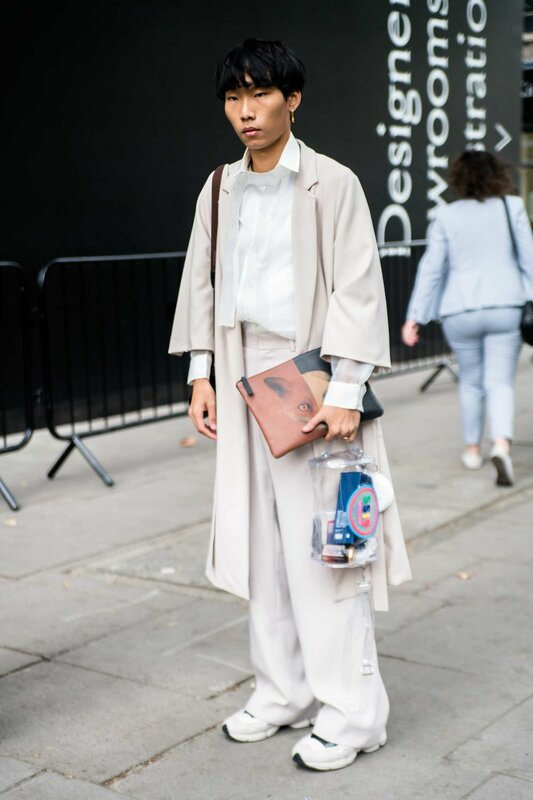 They are in fact the newest simple, yet chic, bag trend that street stylers are opting for. The micro bag craze is probably one that seems a little unrealistic. It’s a trend based on bags that your phone probably can’t fit in and so many would think ‘what’s the point?’ The point is: they’re awesome. Plus you learn to leave more sh*t at home that you didn’t really need in the first place. Mulberry, Dolce and Gabbana and Missguided are all getting in on the action. Take a peep here at blogger Gabriella Berdugo’s vintage Christian Dior Trotter Saddle bag (seen below). For more bag trends head to the mysnapp trending page. Make sure you also check out these 4 trending accessories you can’t skip on this autumn & winter.